Vladimir has never positioned itself within a narrow specialization. He has experience in a variety of IT areas, including a video-design, web development, information security and so on. 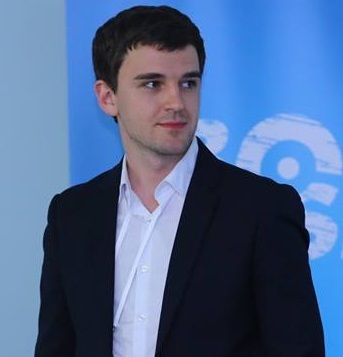 Since 2008 (second-year university) Taratushka started to earn his money by developing and monetizing Internet sites. Since 2010 Vladimir worked as a freelancer in websites creation. Later, Taratushka founded his own outsourcing software company, which is engaged in the online shopping development. He has more than 100 client websites in the portfolio. Vladimir always used a computer to find software vulnerabilities. He even played PC games to find some bugs. These are the reasons that Taratushka started his professional activity in an information security, being a co-founder of ProtectMaste. Vladimir and his co-workers were technical organizers of the HackIT conference in 2015. He was a speaker at conferences HackIT, ProfIT, BSides and the School of Deputies.